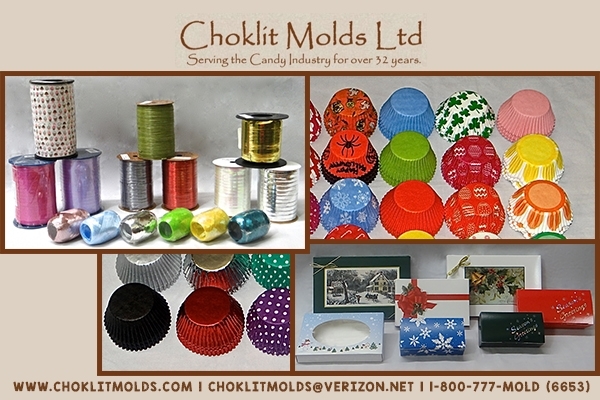 Get your hands on best designs of chocolate and candy molds from Choklit Molds Ltd. We are leading candy molds manufacturer from United States, involved in designing unique candy molds for commercial and personal cooking needs. We have the widest selection of theme based molds, made from highest quality material, to match every moods and celebration. You can find adult molds, Christmas, baby, candy, graduation, greeting and many other molds at discounted price here. Pick any of your choice and enjoy five percent off on first buy.